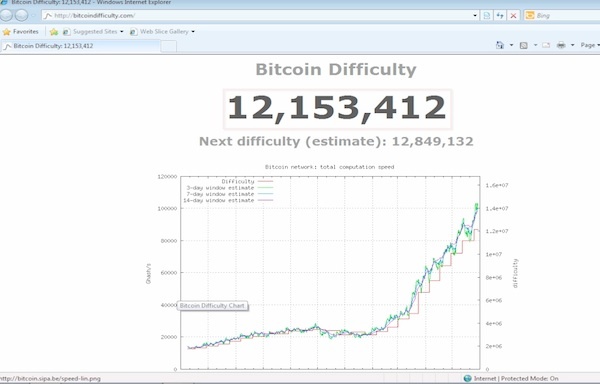 In this tutorial, you will learn how to calculate Bitcoin difficulty. This usually relates to the difficulty of generating a new hash address, also known as mining. This is a variable that the Bitcoin system is using to keep the growth of new Bitcoins on a controllable rate. It started as 1 and changes once in every 2016 calculated blocks. Finding the current difficulty level is quite easy. The value written on top is the current difficulty level. 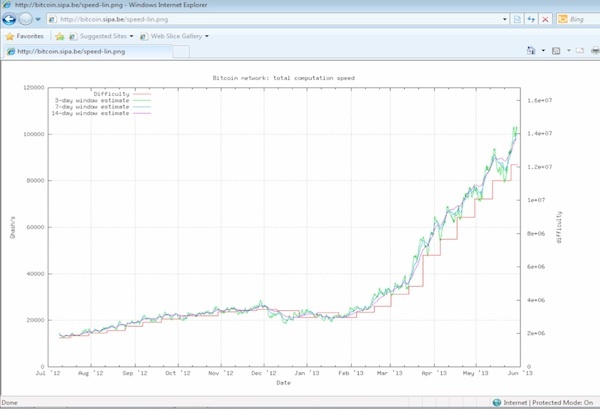 The graph shows you previous values if you want to calculate retroactively. Result: Congratulations, you have learned how to calculate bitcoin difficulty.